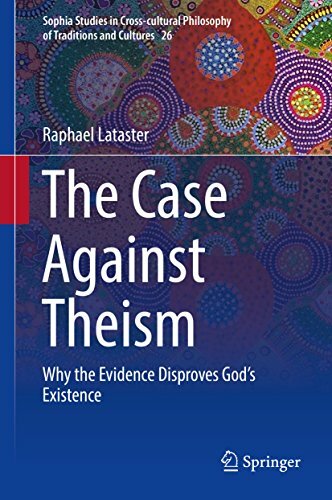 My first monograph, The Case Against Theism: Why the Evidence Disproves God’s Existence, has just been published by Springer! A second has been accepted by another major academic publisher, to be released next year, and a third is in progress. As such, the popular books, namely There Was No Jesus, There Is No God: A Scholarly Examination of the Scientific, Historical, and Philosophical Evidence & Arguments for Monotheism and Jesus Did Not Exist: A Debate Among Atheists, have sadly been de-published (and the planned third in that series has been scrapped). They sold well and received many good reviews and endorsements, including from academics and ‘celebrity atheists’, but it is time to move on, as my work becomes more rigorous. I do plan to release another popular book covering all these topics eventually.